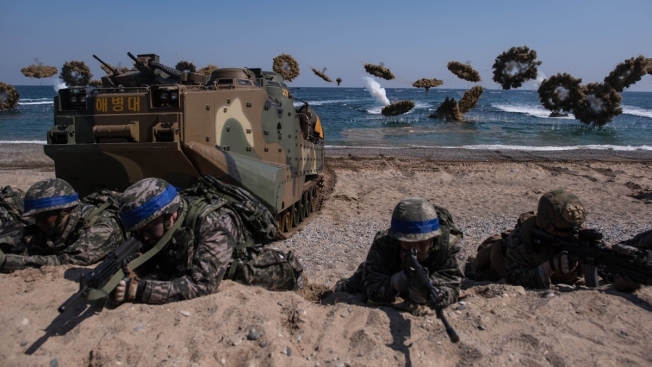 The U.S. military is preparing to announce that annual large-scale joint exercises conducted with South Korea every spring will no longer be held, two U.S. defense officials told NBC News. The move is part of the Trump administration's effort to ease tensions with North Korea, according to the officials. Exercises Key Resolve and Foal Eagle will be replaced with smaller, mission-specific training, they said. President Donald Trump has often complained about the large-scale exercises, saying they're too costly. 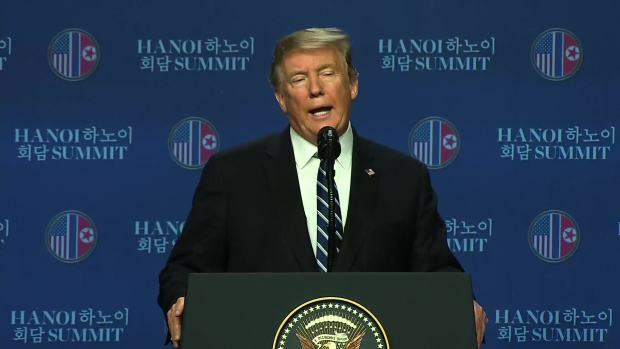 But some experts on North Korea questioned whether they can be suspended without significantly affecting troops' ability to counter threats.